Tim 1 was an amazing experience that I would strongly recommend to any Christian teenager. Every day was filled with learning and laughter. The highlights of Tim 1 were the out trip and the missions trip. Our out trip was a canoeing trip in Algonquin Park. During this out trip, our group really grew closer together, spiritually and as friends. Canoeing, making meals, finding firewood and setting up tents is the ultimate team building experience. The missions trip to Toronto really opened my eyes to the poor and the homeless, and that they are just the same as you and me. They deserve to be loved and live a life of dignity. It also showed me that a simple act of kindness can brighten someone’s whole day. Tim 1 has changed my spiritual life in many ways. We had a worship team at Tim 1, and that helped me make a decision to join Songsters at my home Corps. I also started helping out with Sunday School this year, and that choice was made after I helped out with younger campers. Tim 1 has also drastically changed my spiritual life. I make time to pray more, read my Bible, and I am able to quote more scripture. I feel a deeper connection with God, and I go to him more with problems, more than I ever did before. I’m so grateful to my leaders, who were fantastic spiritual examples. If you decide to go to Tim 1, you will have an experience you will never forget, and friends you will always cherish. Tim 1 is a 4 week camp that focuses on introducing young people to christian leadership. It helps them to learn about themselves as well as introduces young people to spiritual disciplines of prayer, worship, journaling and service. Campers are mentored by peers and camp leadership, and engage in building community, serving community, and supporting the overseas mission work of The Salvation Army. Campers will learn how to lead their peers in a wilderness camping/canoeing trip in Canada’s Jewel of the North, Algonquin Park. They will share the responsibility for cooking, camp set up, leading and community building. 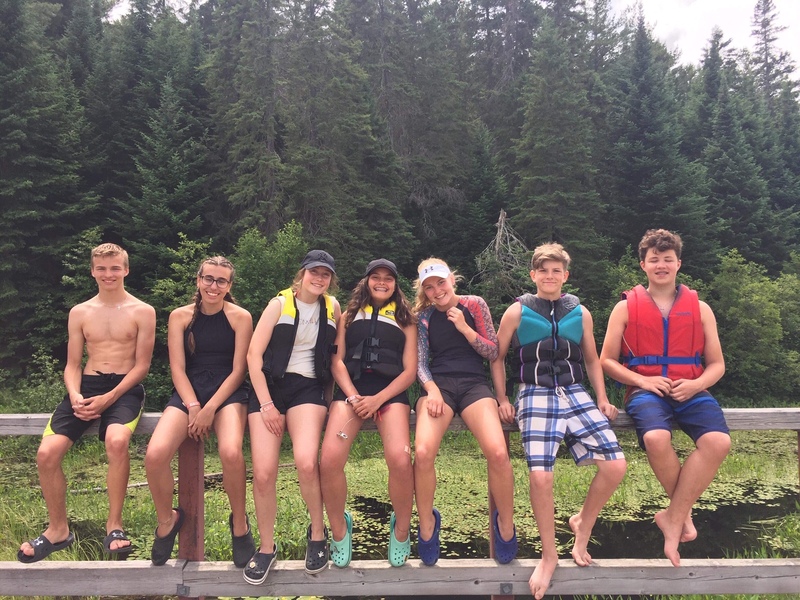 As well as the Algonquin trip campers will stay overnight at NAC to prepare for the outtrip and partipate in team building and canoeing preparation. Campers will live in the forest in their own tent community, TimTown, and participate in a regular program of camping, sports, and character building activities. We invite Christian leaders to provide training and mentoring for Tim 1s. They will spend time preparing for the next leg of their journey, the Urban Mission trip. 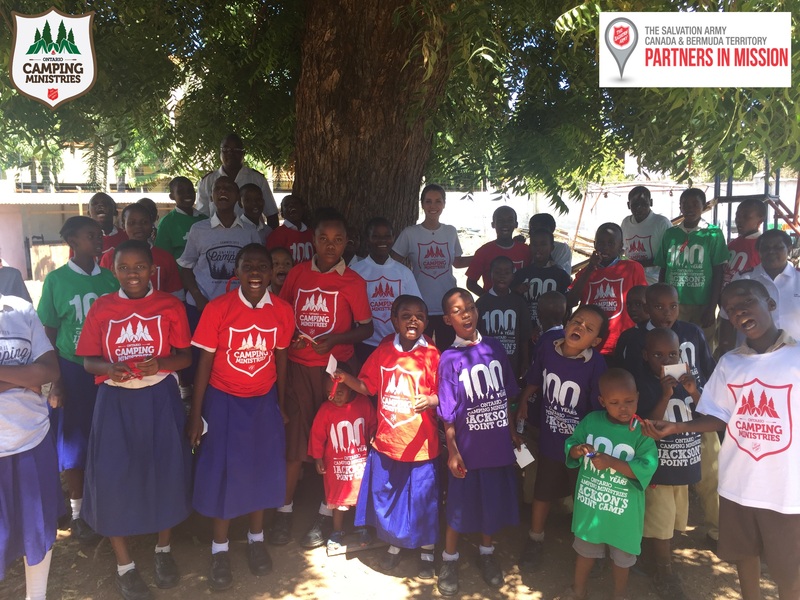 As well, campers will be involved in fundraising and awareness activities supporting The Mombasa Children’s Home, a Salvation Army children’s home in Kenya, Africa. We will spend a week in Ontario Cities learing about the work of The Salvation Army with those experiencing poverty. Campers will participate in service projects, and will provide leadership for a Sunday worship service. They will also participate in community activities such as praying for our neighbourhoods, and helping with programs and projects the Salvation Army offers. Timothy 1 participants will leave this program with an appreciation for the ministries of The Salvation Army locally and globally as well as an an experience serving others, and coming to an understanding of who they are in their relationship with God through Jesus.